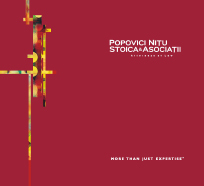 Popovici Nițu Stoica & Asociații is renowned for superior legal work, dedication and loyalty towards its clients cause and for the ability to find innovative solutions to the most complex legal issues. 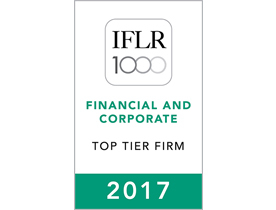 The Firm was constantly ranked as a top tier counsel by the most prestigious international publications on the legal market. 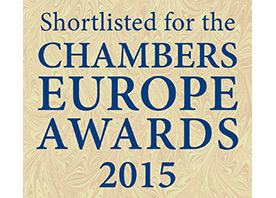 We have also received a number of awards for our legal work, client service and for our contribution and impact to the community and environment. 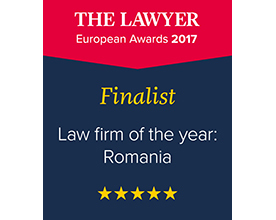 Popovici Nițu & Asociații received three excellence awards for outstanding legal work in M&A, Competition & Antitrust and Litigation & Arbitration in 2010 at Top Lawyers Gala, organized by Finmedia on June 29, 2011. Popovici Nițu & Asociații received the award for “The largest IT&C transaction in 2010” at the Lawyers' Gala organized by Ziarul Financiar on May 24, 2011. Popovici Nitu & Asociatii receives the excellence award for the largest number of M&A deals successfully concluded in 2010. Popovici Nițu & Asociații has been ranked first for M&A in Romania by number of deals successfully concluded in 2010 in Romania, according to DealWatch's M&A League Tables. Popovici Nițu & Asociații advised the largest number of M&A deals in Romania, according to League Tables for Top M&A Financial Advisers and Top M&A Legal Advisers in Romania released by ISI DealWatch on August 19, 2010. 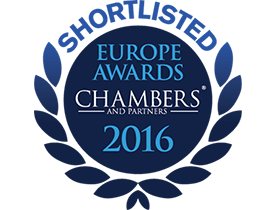 Ziarul Financiar rewarded Popovici Nițu & Asociații at Lawyer's Gala for the largest transactions in Healthcare and Energy from 2009. In Healthcare, Popovici Nițu & Asociații advised the owners of MedLife on the sale of a minority share stake to Societe Generale Asset Management (SGAM), in a transaction exceeding €20m. Popovici Nițu & Asociații advised the largest number of successfully concluded M&A deals in Romania in 2009 according to ISI DealWatch.